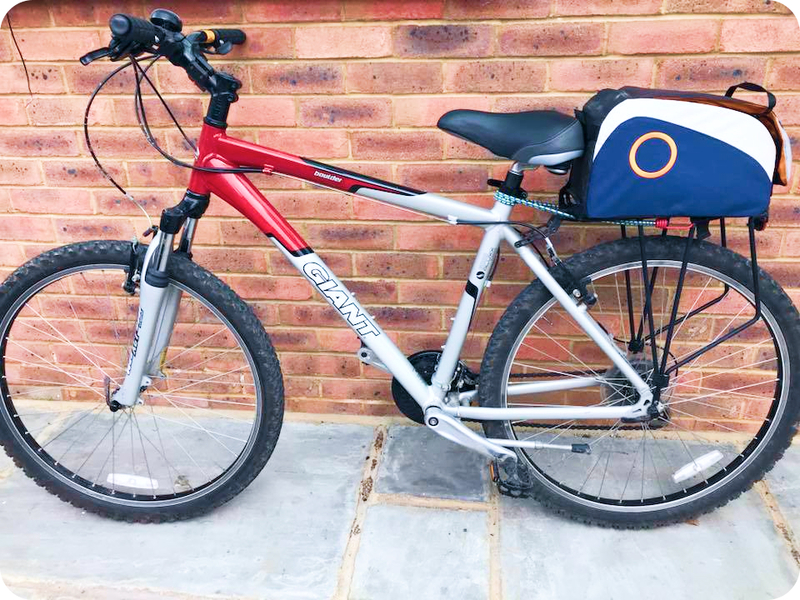 Free bike delivery and collection of bikes from your home, hotel, caravan park or holiday let. Things to do in Kent - hire a bike with us today! Always maintained and safe to ride, our rental bikes are ready to take you on an adventure! Ready to tackle all terrain, choose this bike if you want a smooth adventure. 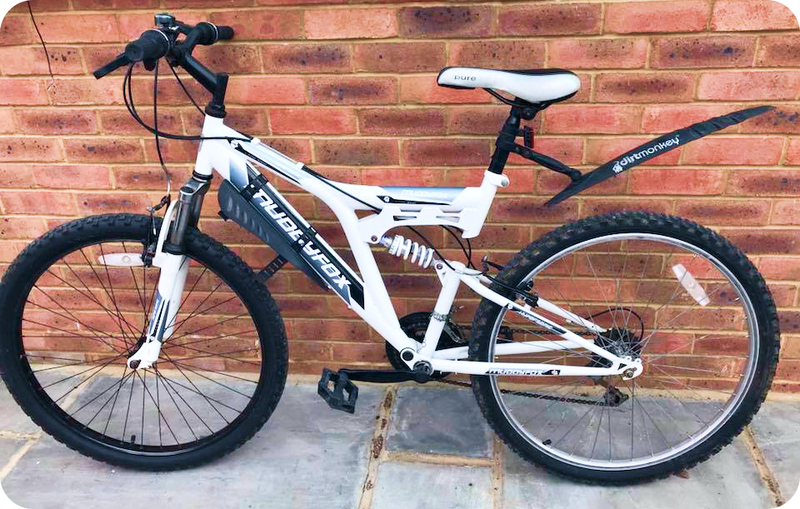 The best all round Mountain Bike, choose this bike for a sturdy and fast ride. All the benefits of a mountain bike, with a Women's specific geometry. Relaxed position, super comfy saddle and a panner rack. The closest you can get to an arm chair on two wheels! 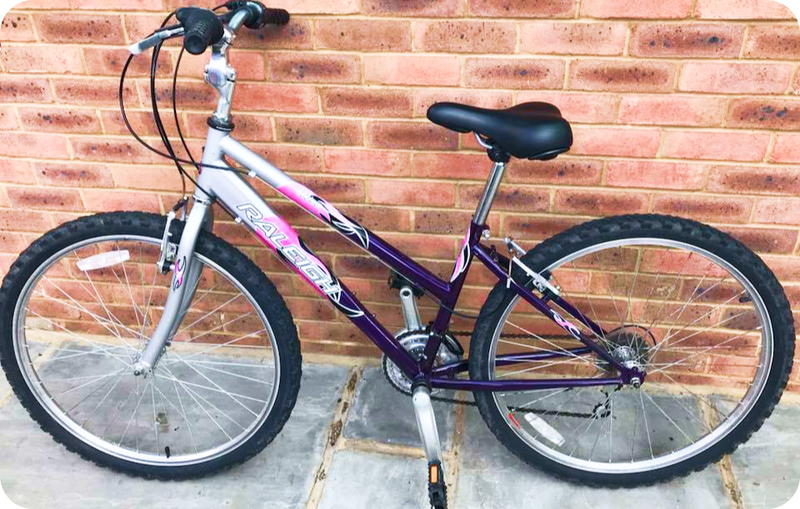 Great for cruising down towpaths, through towns and on the beachfront. The ultimate comfy saddle, with convenient basket and pannier rack. We supply you the essential equipment you need to be comfortable and safe on our bikes. Keep safe with a helmet, which even has a rear light built into it! Increase visibility with a luminous safety strap. "They delivered me a bike within 30 mins and gave me a few ideas of where to go exploring. They collected the bike when they said they would and only charged me £30 for 2 bikes. Perfect experience!!"